There’s no shortage of things to see and do year-round. Once polluted, the Blackstone River has recovered beautifully! 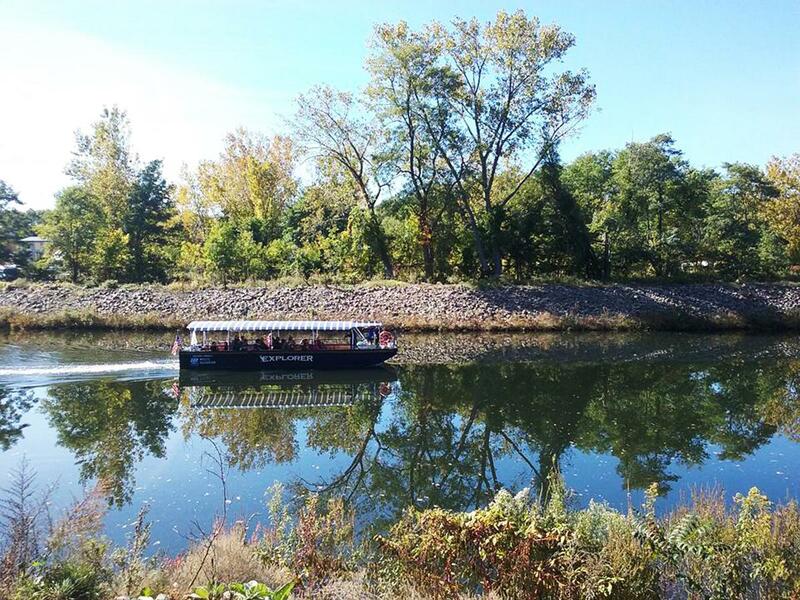 On our cruises you may see swan, herons, geese, ducks, turtles, hawks and beautiful plants and trees! The tour guide explains the ecology of the river and surrounding wetlands interspersed with stories about the people and history of the region. 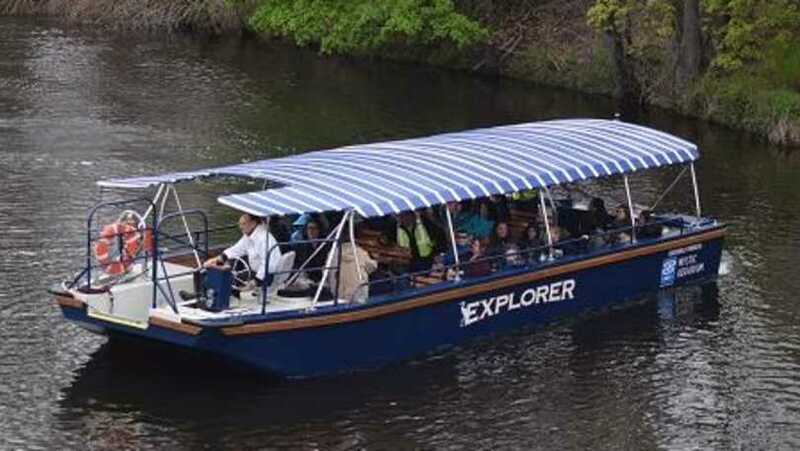 If you have never cruised on the Riverboat “Explorer” it is something you must do; and if you have, you can join with us again and again because every time you go on the river, you see something new! 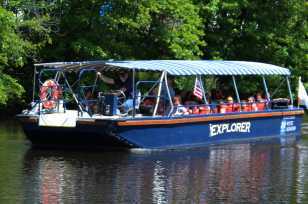 The boat is available for summer camp field trips, birthday parties, and senior groups. 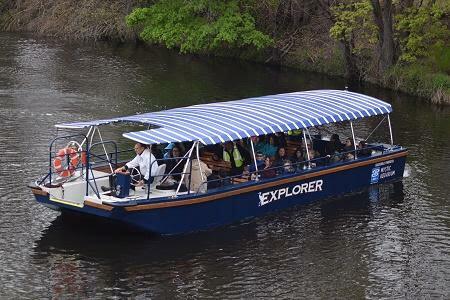 It is an opportunity to experience the beautiful Blackstone River. The boat can accommodate up to 40 people. 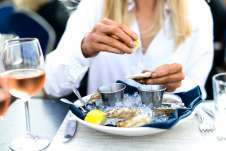 Visit www.rivertourblackstone.com for locations and dates. Points of departure vary throughout the year. See website for details. 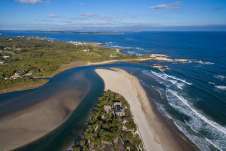 Stay up-to-date on the Ocean State.